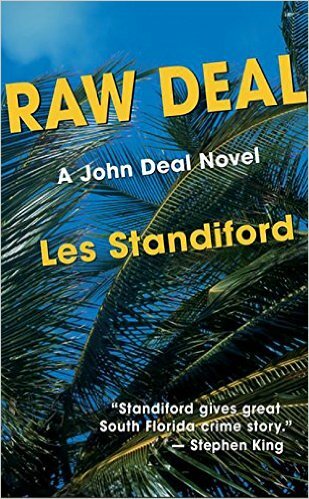 (2003) In the eighth installment of the exploits, John Deal is called to Havana to discuss the possibility of a major project in a post-normalized Cuba. 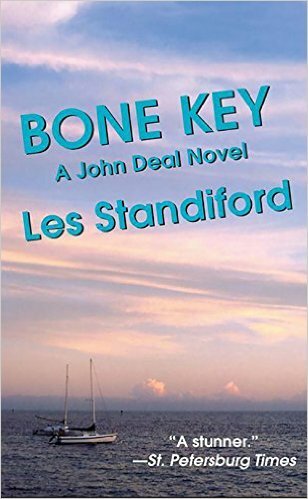 But soon Deal realizes that he has actually been brought to the island as the only man capable of springing a certain prisoner from a Castro prison. 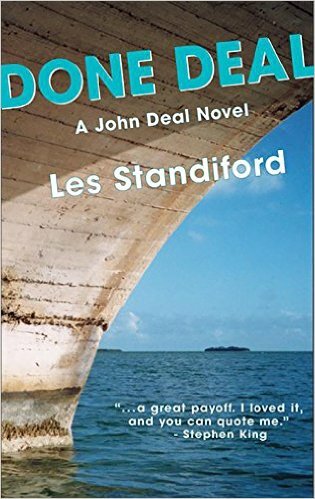 (2002) The seventh in the John Deal series, with the eponymous hero drawn to Key West to discuss a sizable building project that would restore his struggling firm to prosperity once and for all. When he reconnects with a long-ago lover in the city at the end of the American highway, things seem almost too good to be true. And of course, they are—owing in part to the discovery on the building project site of a priceless cache of Prohibition-era French Bordeaux which certain people will do anything to obtain. (2001) The sixth in the series, with Deal stunned to learn that his late father, the larger than life Barton Deal had for years been pressured into providing information concerning illicit construction funding in South Florida to a government agency. 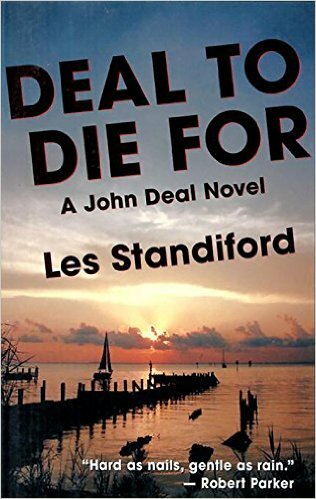 When he is pressured by that same agency to continue his father’s work, Deal finds the lives of himself, his family, and his friends at peril from those who will do anything to stop him. Soon to be released for the first time as an e-book! (2000) A stand-alone thriller featuring the efforts of transit cop Richard Corrigan to save a group of city dwellers who have accompanied the Governor of New York on an ill-advised publicity-seeking foray into the Western wilderness…only to find that someone intends them all to die. 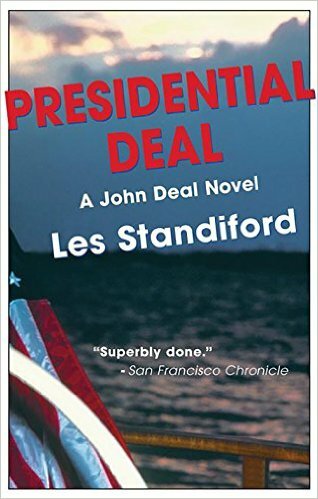 (1998) Invited to receive a Presidential citation during a campaign stop in Miami, Deal gets far more than he bargained for when he is mistaken for a secret service agent and taken hostage, along with the First Lady, by terrorists. (1997) When his good friend independent bookseller Arch Dolan is murdered in his iconic Coral Gables store, John Deal suspects that multimillionaire evangelist James Ray Willis, intent upon building a media empire to spread his word, may be responsible. Deal’s quest sends him out of Miami to the snowbound Midwest for a climactic showdown. (1996) Following his discovery of the body of an old friend, Deal finds himself up against a cadre of Chinese businessmen intent upon making a literal killing in the film industry. 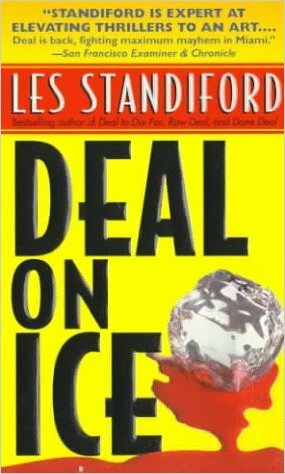 (1994) The second in the Deal series. 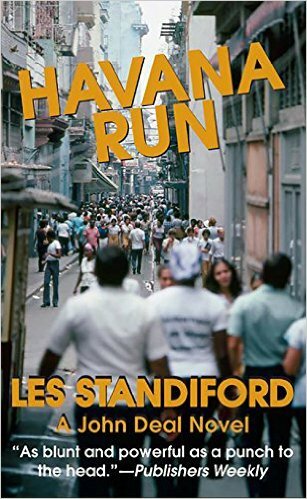 Builder Deal is slowly putting his life back together in the wake of Hurricane Andrew when he steps into the path of Big Sugar magnate Vicente Luis Torreno and his plans to solidify a sugar monopoly with a soon-to-be liberated Cuban cane industry. 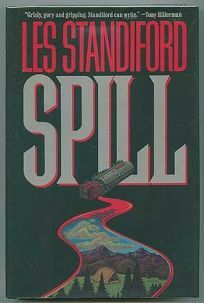 (1993) Les’s second novel and the first in the eight-volume John Deal series. Honest South Florida building contractor John Deal, struggling to survive an economic slide, is devastated when his pregnant wife Janice is swept out to sea and drowned, the apparent victim of a car accident. 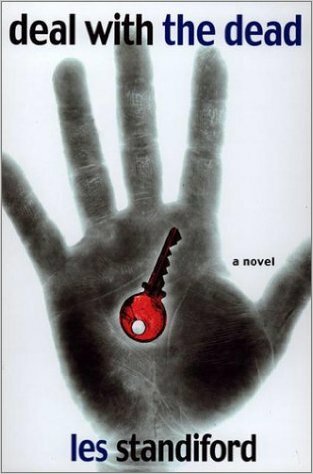 When he discovers it was no accident at all, Deal’s grief turns to rage as he seeks vengeance on those responsible. 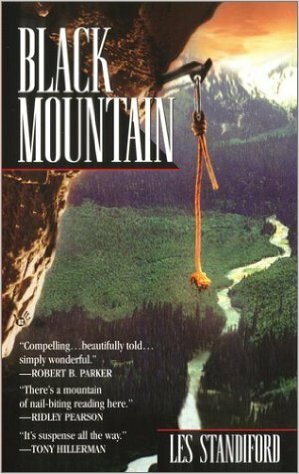 (1991) The novel that began it all. A toxic germ warfare chemical is accidentally loosed into Yellowstone National Park during a crowded holiday weekend. Only Park Ranger Ken Fairchild holds the keys to saving the spread of a deadly plague and exposing a cover-up that extends to the highest levels of the U.S. government. “This is action on a wide, wide scale,” said NPR’s Alan Cheuse. The book received the Barnes & Noble Discover Great New Writers Award and was made into a feature film, “Virus,” starring former pro football star Brian Bosworth.